Got a Motoring Conviction? What’s Next? As an insurance specialist for convicted drivers, we understand motoring convictions. We appreciate that some motoring convictions result from minor lapses in judgement or simply because of honest mistakes. Chances are, you’ve learnt a lesson from it and are now ready to continue living your life. There’s not need to let your conviction rule your life, especially when it comes to your car insurance. Below we have answered some of the most common and pertinent questions that we are asked by our convicted insurance clients, they’re here to help guide you through the sometimes confusing world of convicted driver car insurance. If you have any questions that aren’t answered in this section, or are interested in receiving a quote, please get in touch with our specialists on the numbers or email address provided. Like any other driver, you can save money on your car insurance. Our number 1 tip is to contact one of our brokers for your insurance quote. Our number 2 tip would be to review these simple ways to keep your insurance down. By seeking us out, you’ve already made the first step towards keeping your insurance costs at a reasonable price. However, as a convicted driver, there are additional methods you can use to decrease the cost of your insurance. For example, if you’ve received a drink driving conviction, we’ll be able to save you up to 50% if you’ve completed a DDRS course. You can find out more about this scheme on our drink driving insurance page. 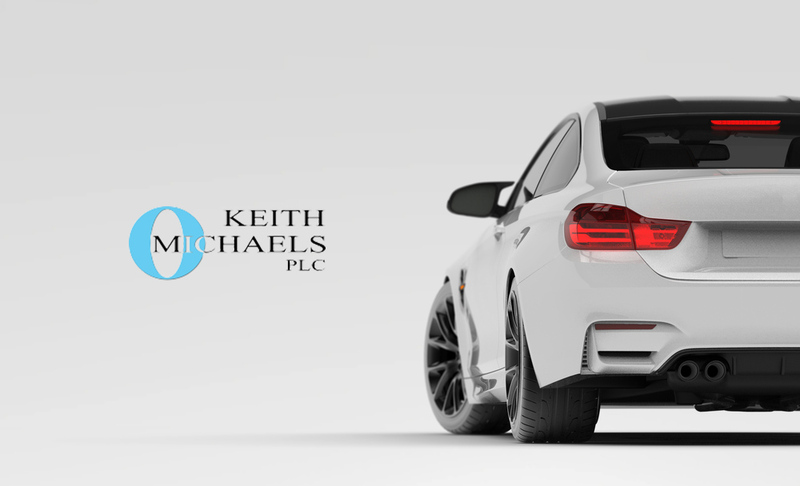 Let Keith Michaels Take the Burden off your Shoulders!